On the next "Take Care," we're exploring the health of our children. Looking at the issue from mental and physical perspectives, we hear from a variety of experts on the topic. It should be no surprise that today's youngest generation is growing up differently than the generations before them. First, two-thirds of Americans are exposed to some kind of extreme stress in childhood. This can range from divorce or a death in the family to substance abuse. It's been found that this toxic stress can affect individuals well into their adult life -- on emotional and physical levels. We speak to Dr. Darcy Lowell about the impact of trauma and chronic stress. Dr. Lowell is a pediatrician as well as the founder and CEO of Child First, an organization that helps struggling families build strong, nurturing relationships to heal and protect children from the impact of trauma and chronic stress. From there, we focus on the physical health of our children -- which is, according to our guest, directly related to their performance in school. Dr. John Ratey is a clinical associate professor of psychiatry at Harvard Medical School and an internationally recognized expert in neuropsychiatry. In his book "Spark: The Revolutionary New Science of Exercise and the Brain," he discusses how physical education means higher test scores and better mental and physical health for the long term. Interview with Dr. John Ratey on the importance of physical exercise on brain development, especially when it comes to adolescents. Technology has it's pros and cons, as most of us know. While a meditation app may give you a much-needed break in the middle of your work day, obsessive checking of Instagram could take up more time than any of us would care to admit. But how is technology affecting our children and adolescents? We speak to an internationally known expert on internet addiction about what's changed since the advent of the internet. And we look at the other side of the argument with the director of a pediatric pain management clinic at a children's hospital where vitual reality is being used to make painful experiences bearable for young kids. Interview with Dr. Jeffrey Gold, about the effectiveness of virtual reality for kids undergoing painful procedures. Finally, for the latest in health, two studies from the Centers for Disease Control and Prevention. One shows that autism diagnoses are on the rise, while the other shows that kids are taking fewer antibiotics but more attention deficit disorder medications. We'll discuss both. 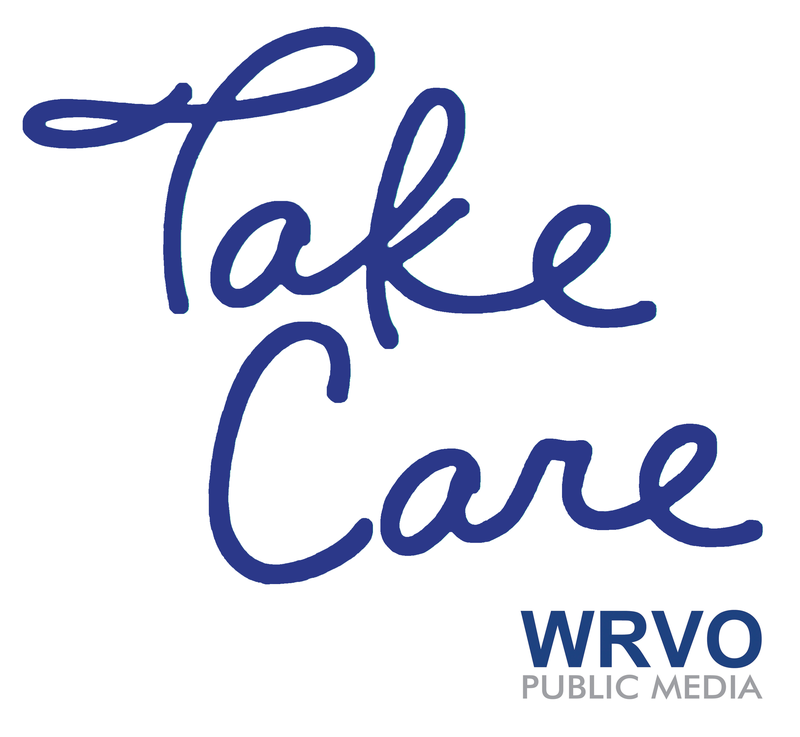 Be with us this week for "Take Care," WRVO's health and wellness show. Tune in Sunday, June 24 at 7 p.m. and on Friday, June 29 at 1 p.m.
Support for "Take Care" comes from the Health Foundation for Western and Central New York.